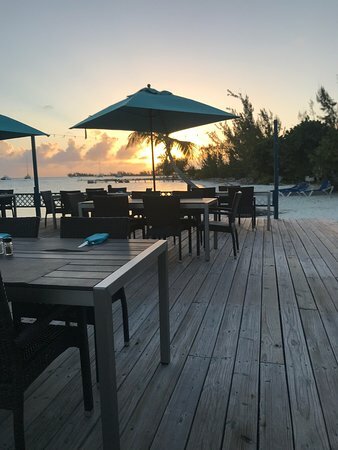 Open air dining on a deck overlooking the Anegada moorings. 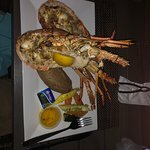 Fresh Grilled Lobster, Steaks, Trigger Fish, Pastas, Pizza, Salads, Burgers & Sandwiches. Please reserve and place dinner orders by 5pm. The employees and food were fantastic. 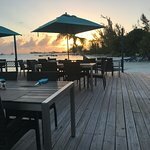 Had a beautiful sunset while sipping cocktails and then a delicious meal. 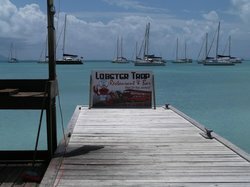 Booked early for dinner at the Lobster Trap. This another great restaurant on the water. 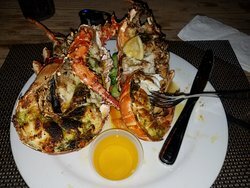 And of course, we shared a whole lobster and Pain Killers.. Delicious...!! 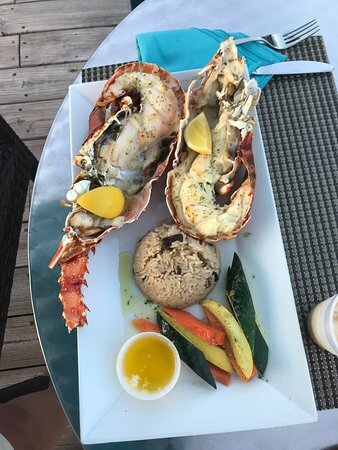 Romantic dinner with a stunning sunset and Anegada Lobster! The staff accommodated our group of 7 to a delicious dinner! 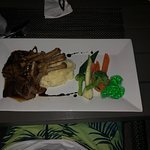 The food was fantastic and atmosphere incredible! Thanks for the nice review! We're glad you enjoyed our little spot, and hope to see you again soon! Thank you for the very nice review! 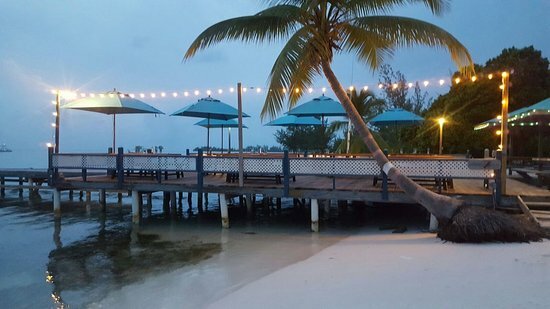 We are always ready to welcome our guests and deliver the best possible island dining. We're happy you enjoyed! We booked ahead and chose our meals in advance as we were a party of 10. 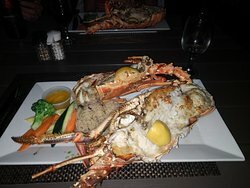 The Lobster thermidor was very nice and another popular dish was the lobster pasta. Good restaurant with helpful staff. Thank you for the nice review! We hope to see you again on your next trip. Thank you for visiting us and for taking time to give this nice review. We are happy that you enjoyed your time with us and hope to see you again! 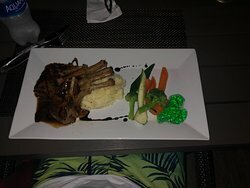 The food is wonderful with fantastic staff who always have a smile in a relaxed setting over the water. 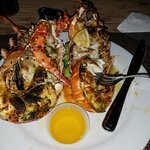 The lobster is always cooked just right and the rib eye is delicious. It's now our firm favourite restaurant in Anagada without a doubt. 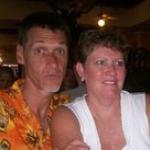 Get quick answers from Lobster Trap staff and past visitors. 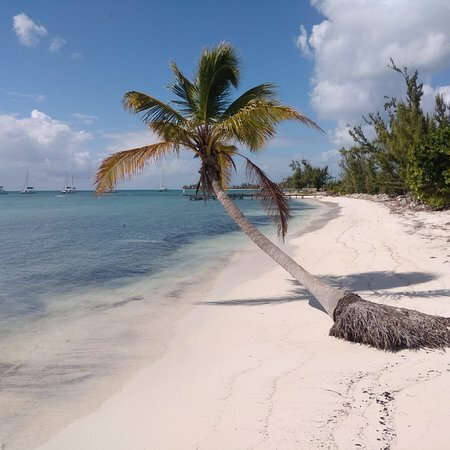 Do you require reservations for a group of six? Yes, we need your orders by 5pm if possible. 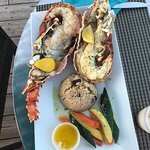 We don't require reservations for lunch, unless anyone wants fresh lobster, in which case a one hour heads up is helpful!